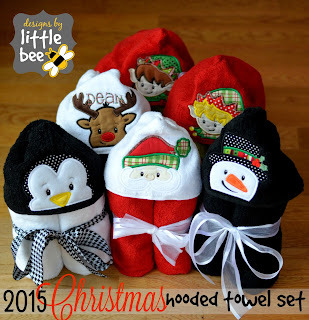 Christmas hooded towel set is here. 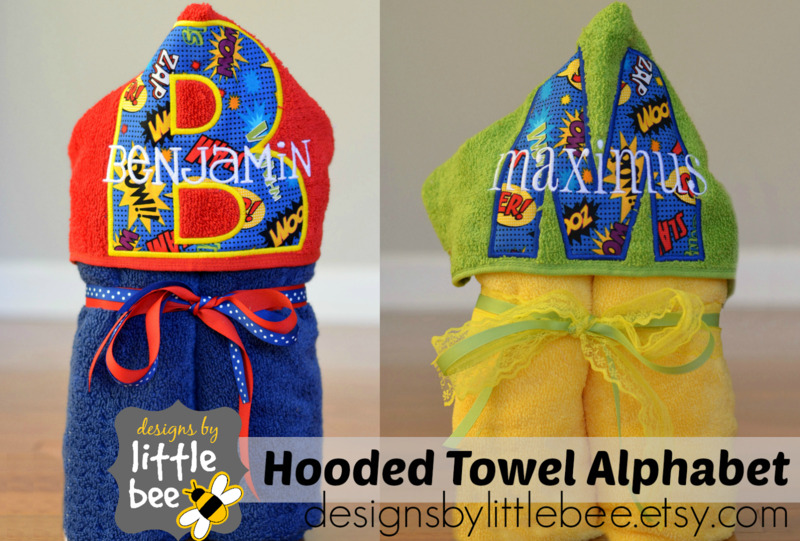 Edge alphabet applique set is here. I have great news for you. 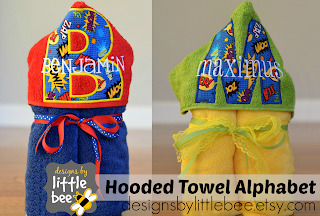 With a basic applique design (advertised as a “hooded towel” or “edge” design is best but any applique will work!) 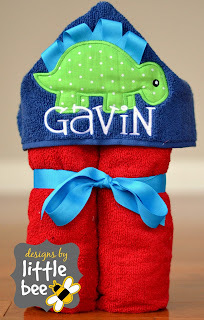 and the ability to sew two straight lines on a sewing machine, you can make a hooded towel! I made this tutorial video to help guide you along the way. 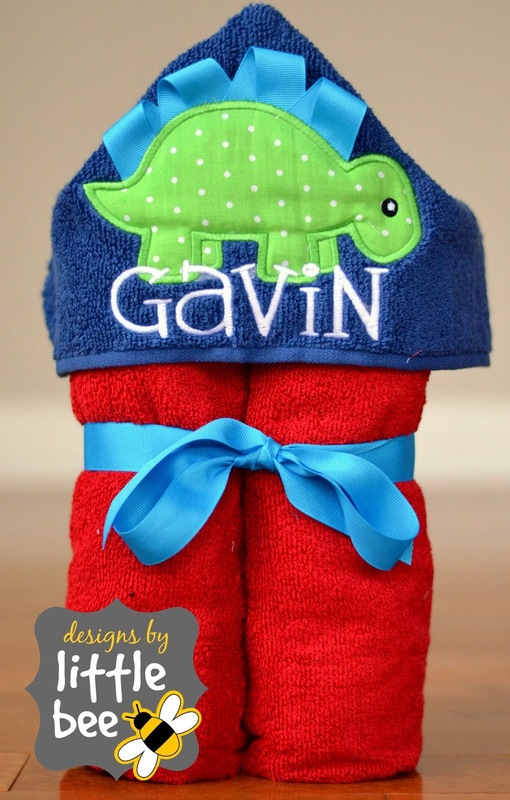 Please leave a comment on the video or this blog and let me know how you fared!